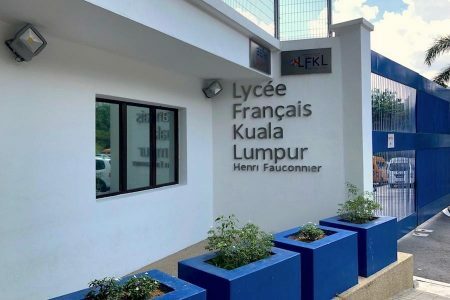 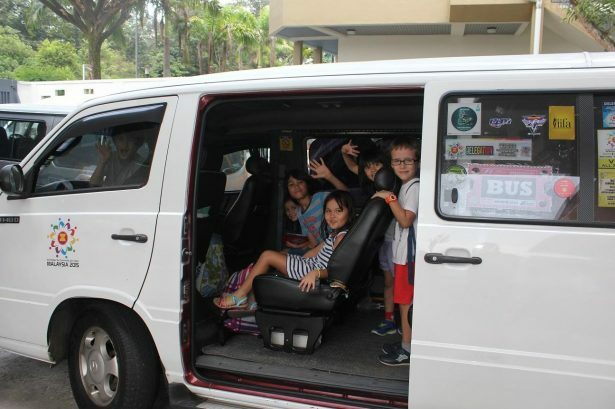 Established in 1962, the French School of Kuala Lumpur (LFKL) is a open to children from any nationality from the age of 2 and a half years old to 6 years old. 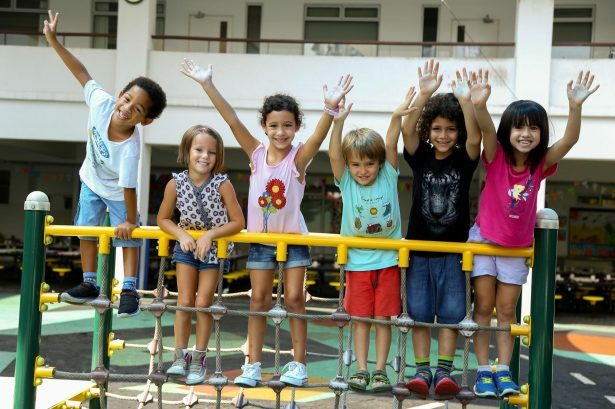 Students benefit from a high standard education that includes cultural, artistic, technical, scientific, literary, sports and extra curricular activities at very affordable school fees. 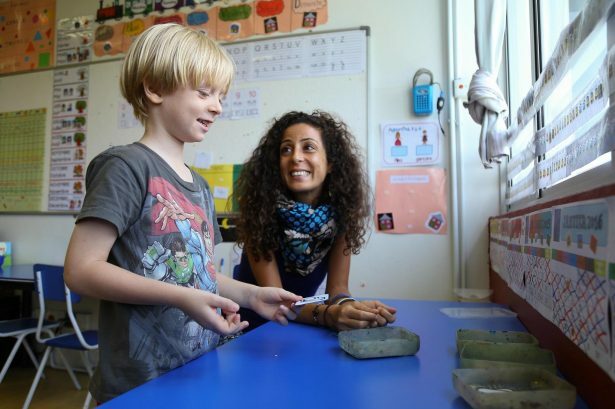 The LFKL provides an outstanding environment delivering academic excellence that is based on a multilingual teaching. 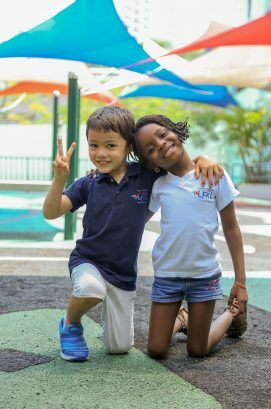 Our education embraces cultural diversity and promotes an international outlook to empower future generations and make meaningful contributions to our world. 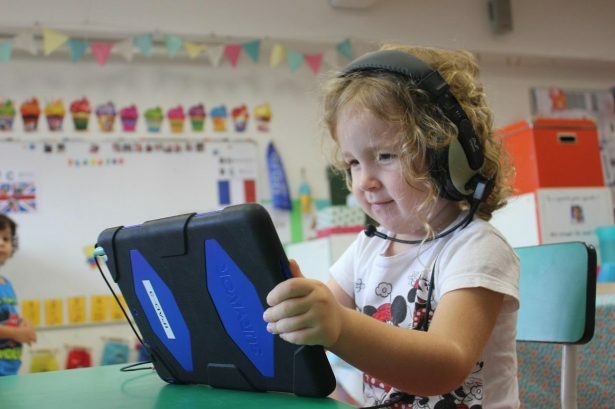 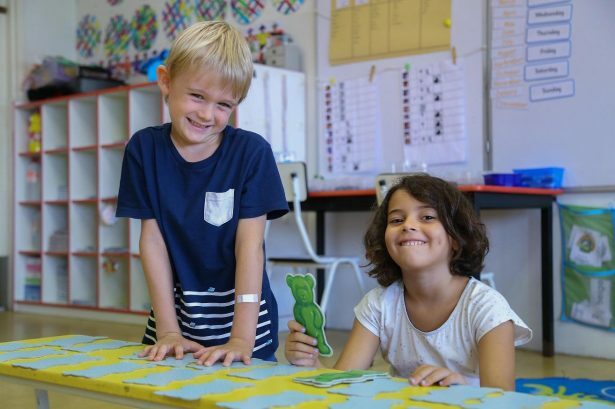 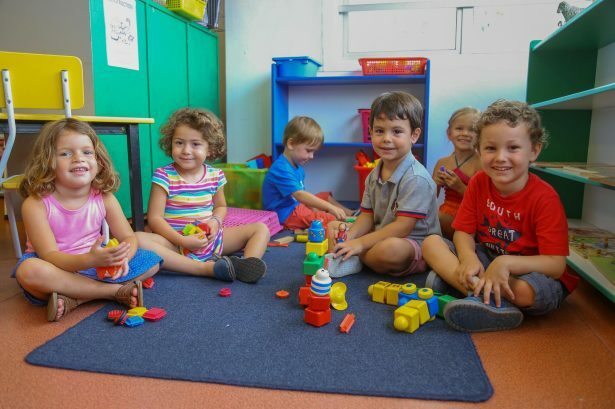 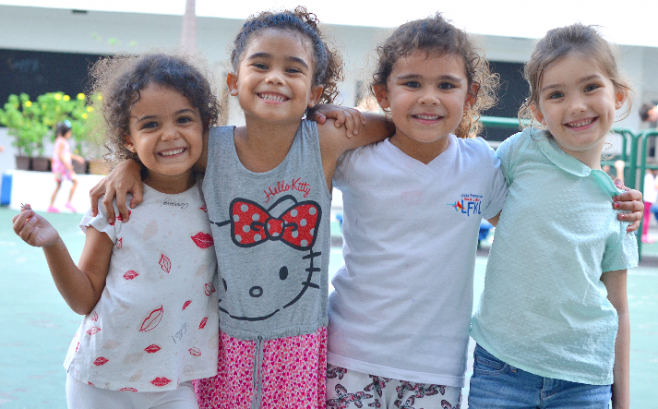 The LFKL offers an early English program designed to integrate international kindergarten students through educational activities, by taking into account the diversity of their language levels. 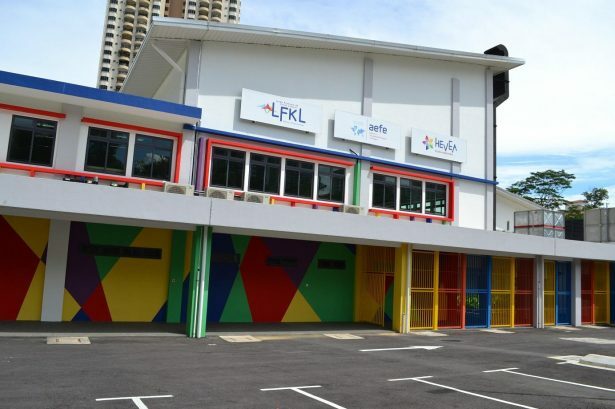 Soon, the LFKL will be opening a new primary school called Hevea to accommodate 350 students in a spacious, modern and safe environment. 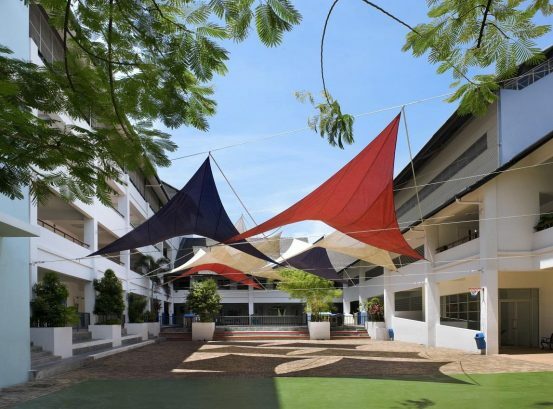 The school will be adapted to younger children and will provide new facilities and digital equipment for an innovative and interactive learning. 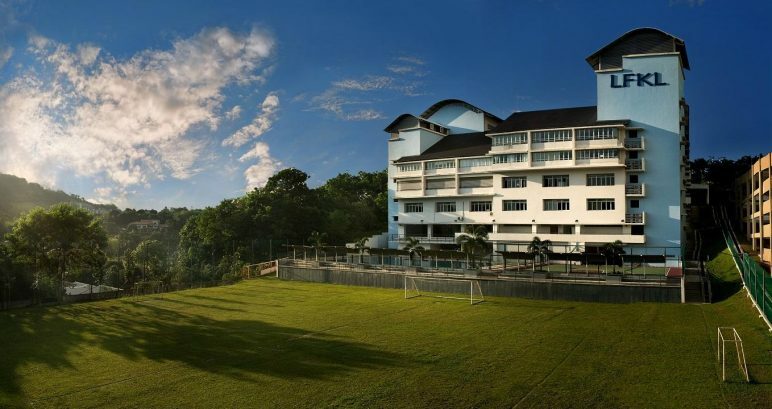 Facilities: Swimming pool, gymnasium, football court, basketball court, rock climbing wall, library, canteen, Science Labs, Technology classroom (robotics), Rooms dedicated to physical education, Nap rooms for toddlers, Playgrounds for various activities. 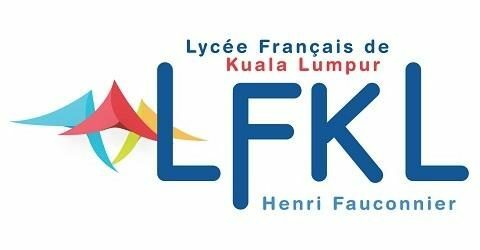 Why did you choose the LFKL?